While we might all like the idea of solid gold animals, if you're looking for a more attainable gift for a friend or loved one, a gold animal pendant could be just the thing. 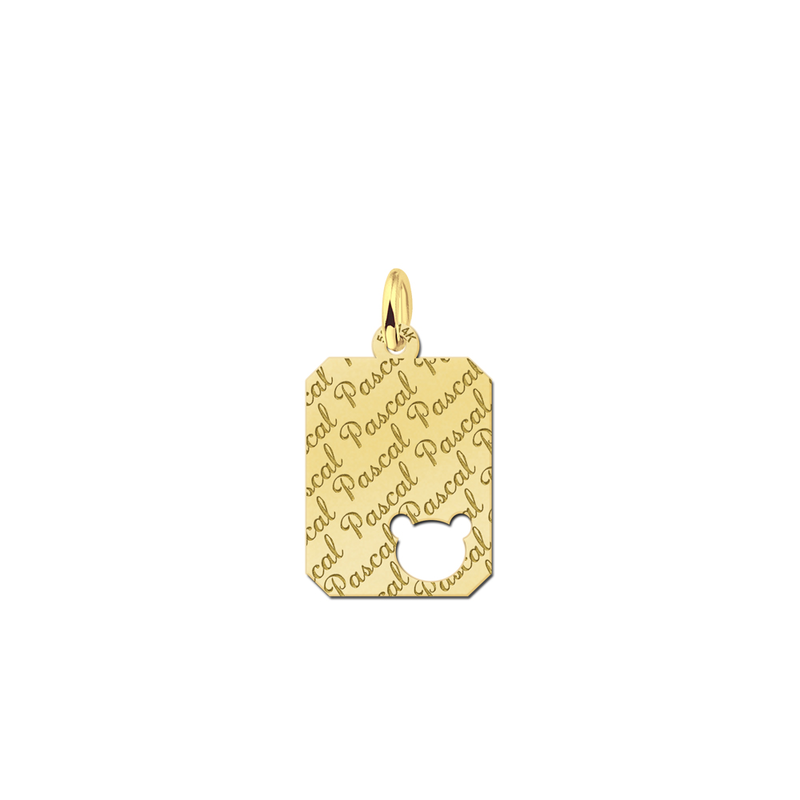 This gold animal jewellery is personal to the recipient because it's got their name on. Mix and match between army-style and heart-shaped name tags, which come engraved with the name of your choice and any of a wide variety of animal motifs, including but not limited to butterflies, ducks, and dolphins. Make your gold animal jewellery as unique as you are with this fabulous range of options, and give the gift of a special gold animal necklace today. 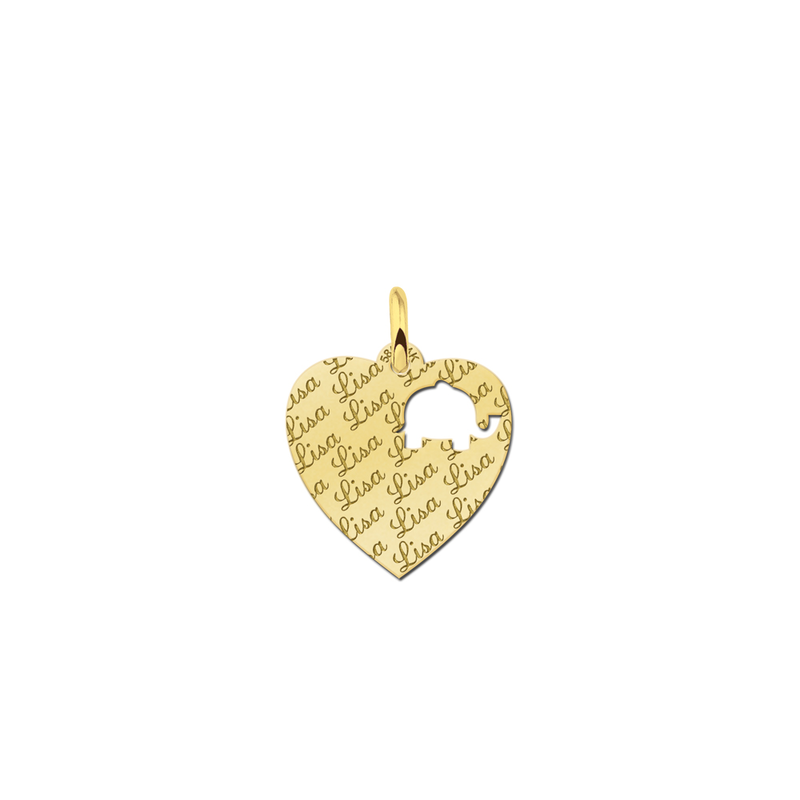 Gold animal jewellery makes a great gift for a child. 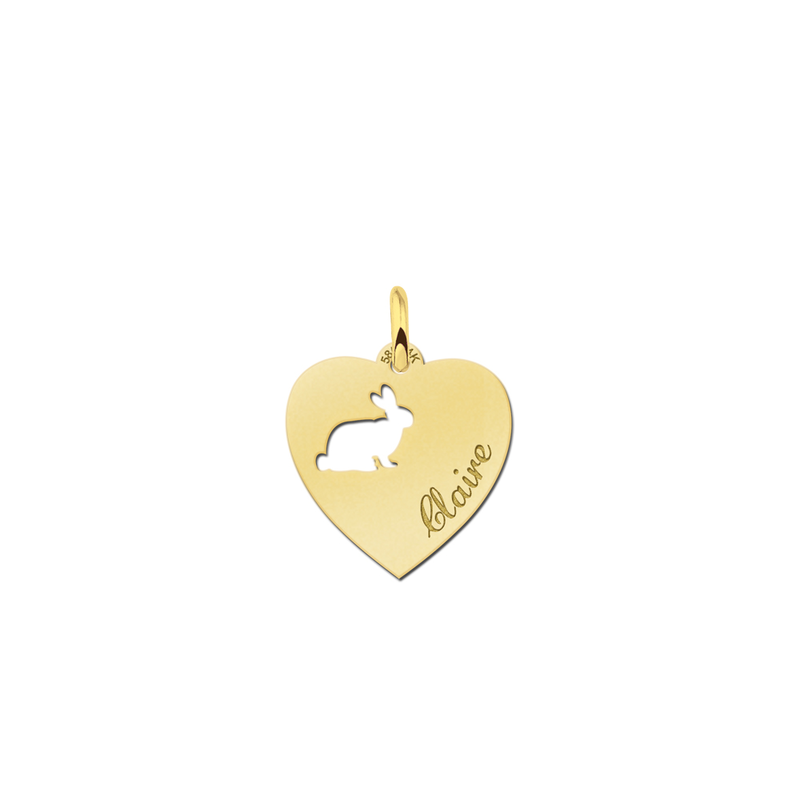 It's cute and personalised just for them, but unlike toys and clothes which are soon outgrown and discarded, this gold animal jewellery will last a lifetime: they might be getting as much pleasure out of your gift at sixty as they did at six! Perennial kids' favourites such as rabbits, teddy bears, and cats, are among the wide choice of possible animal motifs for our gold animal jewellery. A gold animal necklace is pretty and age-appropriate too: they're nice to wear for parties or special occasions, and make a suitable gift for any number of childhood events. The gift of some gold animal jewellery could truly last a lifetime. Gold animal jewellery is a great way to express your unique personality. 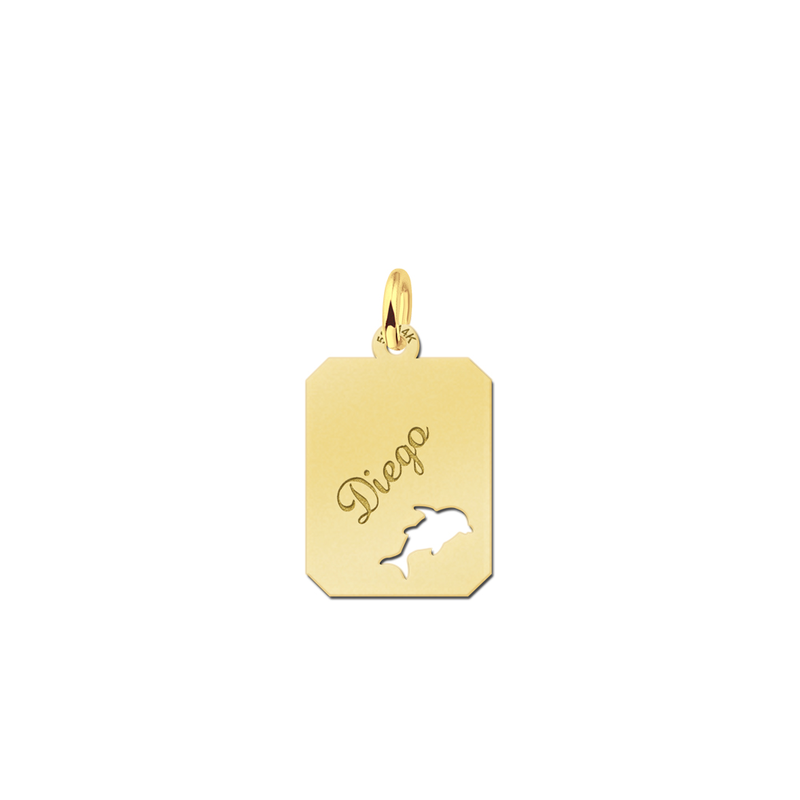 As every necklace is custom engraved with your name, these bespoke animal pendants are all different. Show your commitment to animal charities or wildlife with an elephant heart pendant, or your lifelong love of kitties with a cat name tag. While we love gold animal jewellery, silver animal jewellery is also available, for those who prefer a more subtle look. But for those who say go bold or go home, our gold animal jewellery is really eye-catching: with these necklaces, you're shopping outside the big box and getting something really special. These kinds of pendants aren't available just anywhere. Friends and colleagues will notice your gold animal jewellery too, as it's a real talking point. Gold animal jewellery goes with everything, and smartens up a suit as much as it finishes off a party dress. Gold animal jewellery can even be ordered with a particular animal in mind. If you've had a pet in the past who has sadly since passed away, this gold animal jewellery could be a good way to keep your beloved pet close to your heart. More happily, you may have a family dog or other cherished animal still around, and a heart necklace with either your name or theirs could be a great way to show your affection for your canine companion. 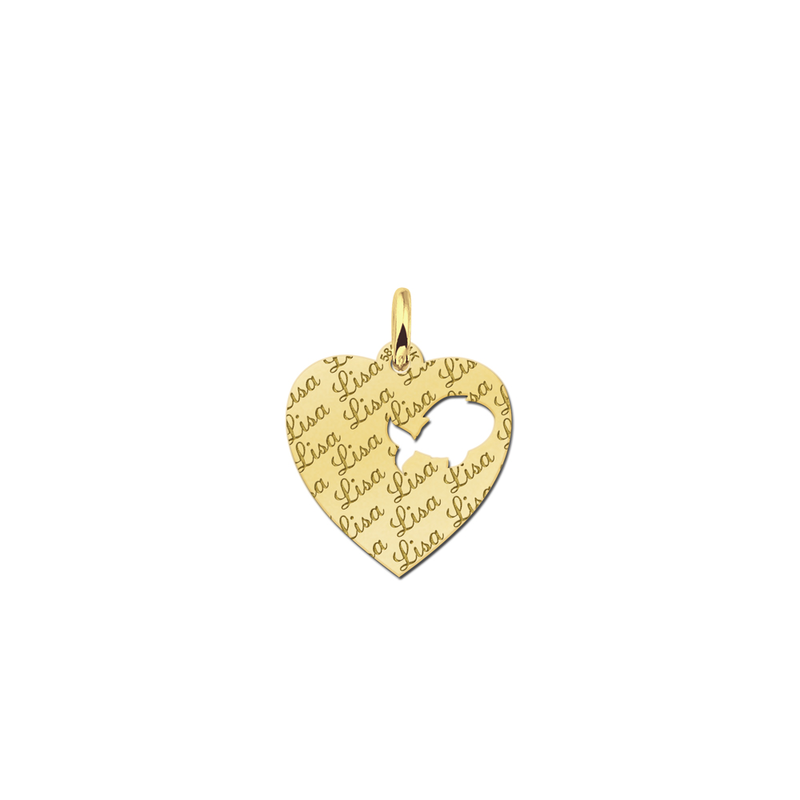 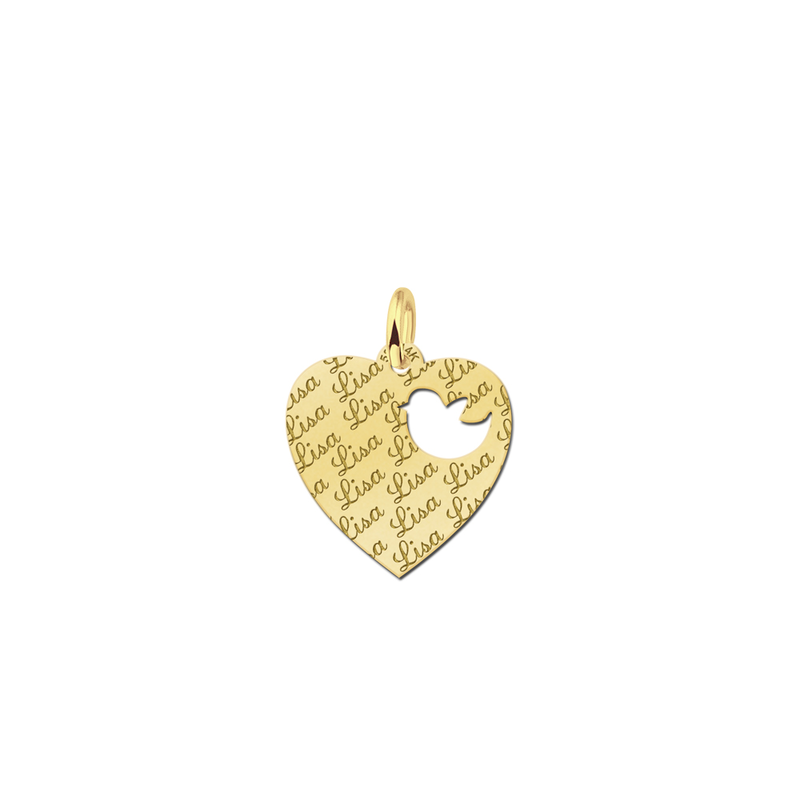 Gold animal jewellery may also make a really touching and thoughtful gift to someone who's recently lost their pet. Gold animal jewellery really is perfect for animal lovers of all ages.